SKU: N/A. Tags: cheap Wall Decals printing, full colour Wall Decals printing, online wall decal printing, online Wall Decals printing, personalized wall decal, vinyl lettering wall decal, wall decal printing, Wall Decals Adelaide, Wall Decals Albany, Wall Decals Albury, Wall Decals Australian Capital Territory, Wall Decals Ballarat, Wall Decals Bathurst, Wall Decals Bendigo, Wall Decals Bowral, Wall Decals Brisbane, Wall Decals Bunbury, Wall Decals Bundaberg, Wall Decals Busselton, Wall Decals Cairns, Wall Decals Canberra, Wall Decals Coffs Harbour, Wall Decals Darwin, Wall Decals Devonport, Wall Decals Dubbo, Wall Decals Geelong, Wall Decals Geraldton, Wall Decals Gladstone, Wall Decals Gold Coast, Wall Decals Hervey Bay, Wall Decals Hobart, Wall Decals Kalgoorlie-Boulder, Wall Decals Launceston, Wall Decals Mackay, Wall Decals Melbourne, Wall Decals Mildura, Wall Decals New South Wales, Wall Decals Newcastle, Wall Decals Northern Territory, Wall Decals Nowra, Wall Decals Orange, Wall Decals Perth, Wall Decals Port Macquarie, Wall Decals printing Adelaide, Wall Decals printing Australia, Wall Decals printing Brisbane, Wall Decals printing Melbourne, Wall Decals printing services, Wall Decals printing Sydney, Wall Decals Queensland, Wall Decals Rockhampton, Wall Decals Shepparton, Wall Decals South Australia, Wall Decals Sunshine Coast, Wall Decals Sydney, Wall Decals Tamworth, Wall Decals Tasmania, Wall Decals Toowoomba, Wall Decals Townsville, Wall Decals Traralgon, Wall Decals Victoria, Wall Decals Wagga Wagga, Wall Decals Warragul, Wall Decals Warrnambool, Wall Decals Western Australia, Wall Decals Wollongong. 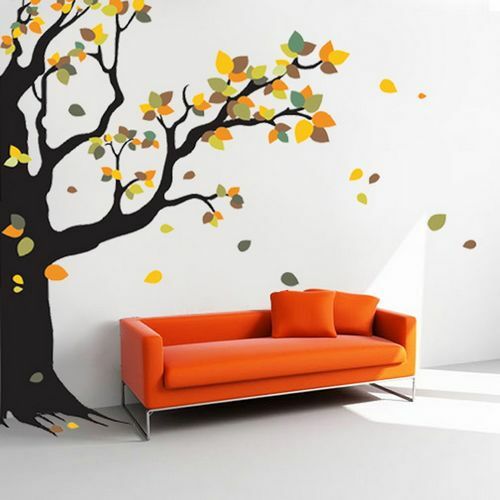 Wall decals are big decals used for decoration of walls. Wall decals can either be one big decal printed on one big sheet or it can be printed using plotter cut vinyl stickers placed at different places for decoration. The Sticker printing Offer full color wall decals printing on verity of different materials such as vinyl lettering material, vinyl adhesive material, clear adhesive material. We have pre-printed wall decals and can also print personalized wall decals. Wall decals can be printed in small quantities as well as large quantities. If you look around then you can discover that there lies hundreds of ways to decorate a room or your complete home and make it your own style. There are many people, for decorating their home, they used to paint their rooms or hang pictures or variant wall art on the walls to make the existing space full of exciting and fun. People all around the world are adopting different methodologies to make their wall more unique and attractive. 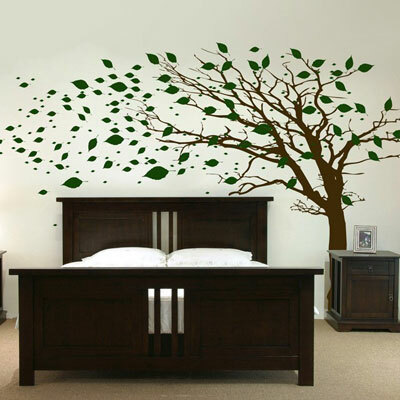 Why Custom Wall Decals Are Gaining Importance? Custom wall decals are also in great demand these days and growing slowly in its popularity because they are very easy to implement and can be easily used over and over in different spots.Not one but yes, there are so many advantages of having custom decals. While implementing some creative ideas one can create amazing vinyl decals and as a result one can bring a new life to your existing place. For all these, you need to do is to customize your decal by your own style. In order to make it a perfect one, the first thing which you need is the assistance of a right online printing service provider who can decorate it with a great simplicity. 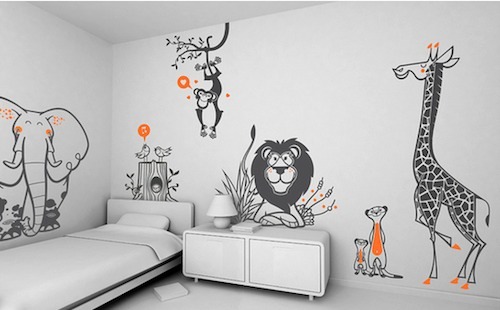 These days removable wall decals are also available which gives you the freedom to use the decals again and again. 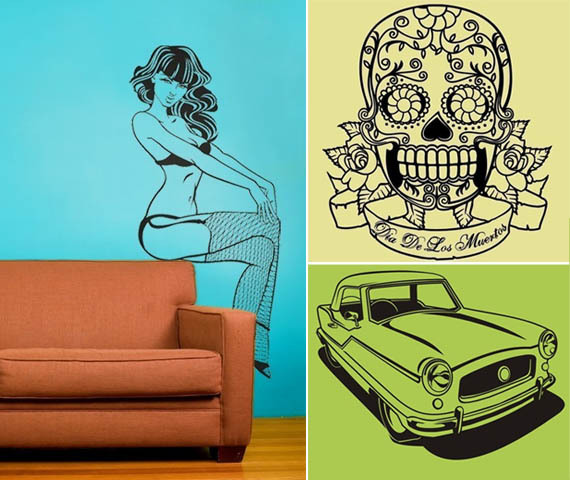 Why “The Sticker Printing” Is The Right Option For Having Wall Decals? 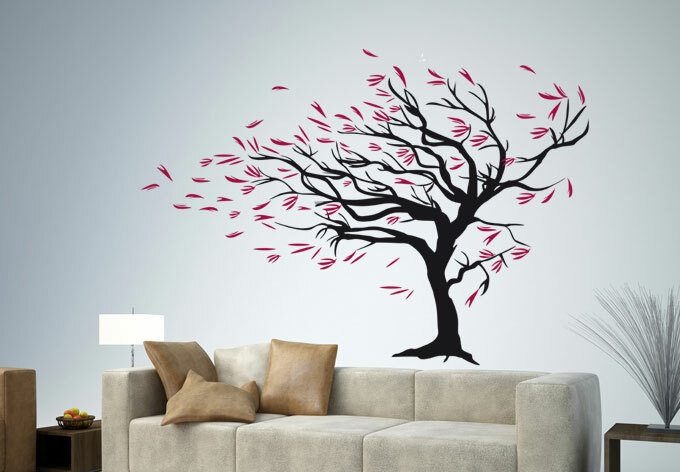 The next step which you have to do is to hire an expert online printing service provider who can do the wall decals printing at reliable and an affordable rate. Although there are many service providers who claim to bring you the quality product, but only few of them able to do so…..For this reason, “The Sticker Printing” is considered as one of the best online printing service provider, well known for offering a large array of printing services at the most reasonable rate. 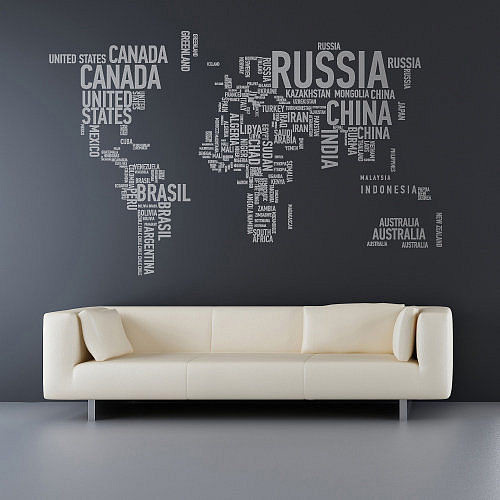 We are offering a wide range of printing services for your wall decals which include 40cm X 50cm, 45cm X 60cm, 50cm X 80cm, 60cm X 90cm and 72cm X 101cm. To know more information related to our printing services, please call us on our helpline no: (03) 9088 0317 or send us email at: sales@thestickerprinting.com We will be pleased to hear from you. Feel free to contact us if you have any questions about your personalized wall decal printing.